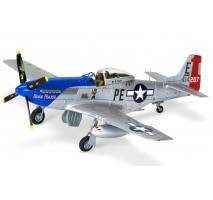 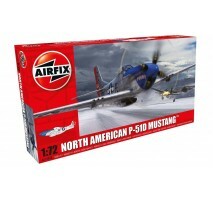 1:72 North American P-51D Mustang 1:72 - New livery The North American P-5 l Mustang is viewed as one of the most iconic American fighters of the Second World War. 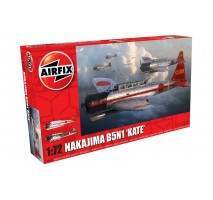 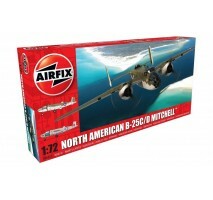 Designed to an RAF specificatopn the Mustang was transformed once the Rolls Royce Mer..
Airfix A04060 - 1:72 Nakajima B5N1 "Kate"..
1:72 North American B25B Mitchell Description NEW TOOLING The role of medium bomber proved to be one of the most crucial during the Second World War and after something of a challenging service introduction, the North American B-25 Mitchell .. 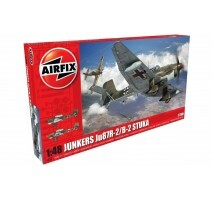 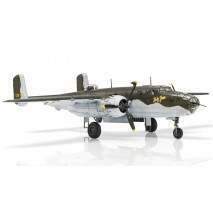 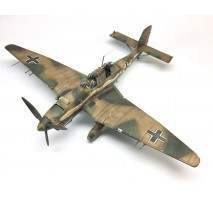 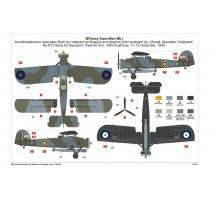 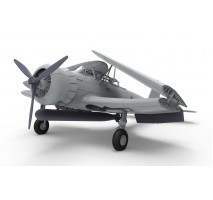 Plastic scale model kit Junkers JU87B2/R-2 Scale 1:48Model must be built and painted. 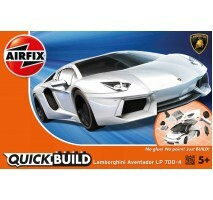 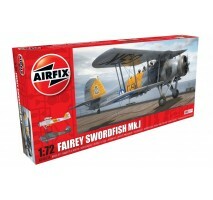 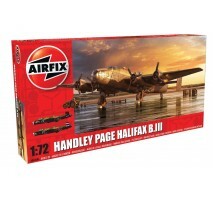 Brand / product number - Airfix A07115..
QUICKBUILD Bugatti Veyron New Colour - Snap Fit Airfix QUICK BUILD is an exciting range of simple, snap-together models suitable as an introduction to modelling for kids (ages 5 and up), or as a bit of construction fun for the more experienced modell..
1:72 Fairey Swordfish Mk.I - New livery..
1:72 Handley Page Halifax B MkIII The first types of Handley Page Halifax, the Marks I and II, were fitted with in-line engines and triangular fins and it was not until 1944 that the radial-engine Mark III appeared. 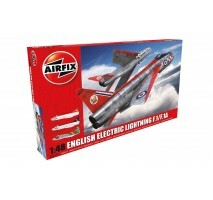 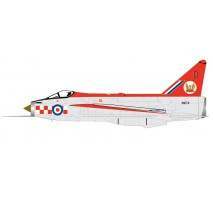 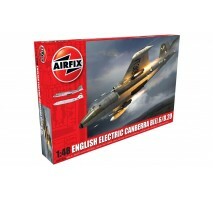 The Halifax B.III, in addition to ..
1:48 English Electric Lightning F1/F1A/F2/F3 Description Designed at the height of the Cold War during the 1950s, the English Electric Lightning was the only all British Mach 2 fighter to enter service with the RAF, where its performance ..
1:48 English Electric Canberra B2/B20 Description The incredible success of the English Electric Canberra jet bomber can be gauged by the length of time it remained in service with the Royal Air Force. 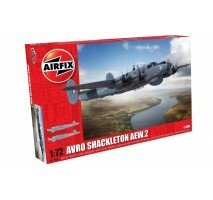 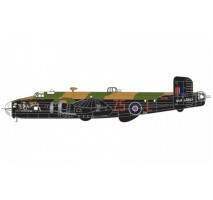 With the first Canberras arriv..
1:48 Avro Shackleton AEW.2 - New livery Description With the ability to mount patrols for up to twelve hours, the Rolls-Royce Griffon powered Avro Shackleton AEW.2 provided Britain’s airborne early warning protection for almost 19 year..